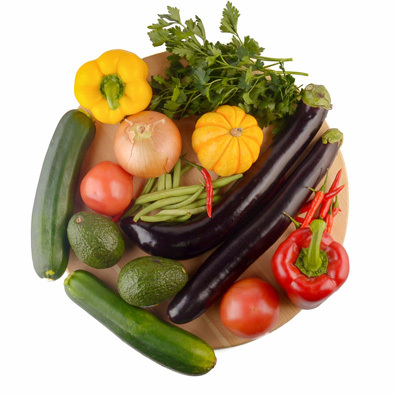 Our vegetable box is packed with a variety of freshly picked seasonal vegetables! It includes such staples as potatoes, tomatoes and carrots on most weeks. They are packed fresh and delivered the same day. Use these western style veggies for everyday cooking, and try something new when we add a local vegetable as well. This box is fresh in every way!